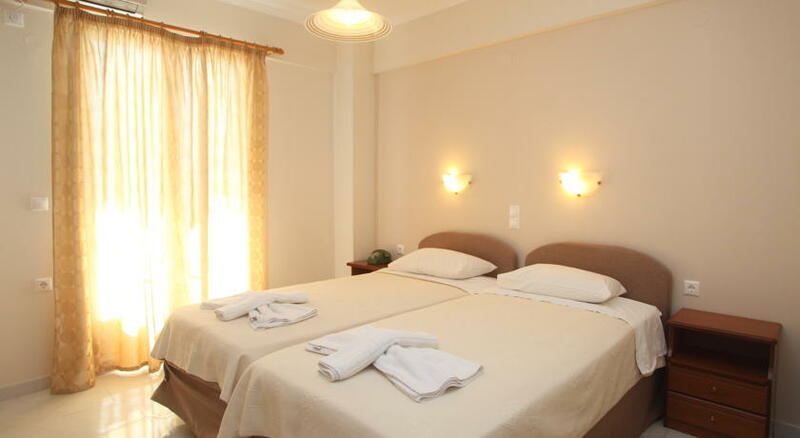 Oasis Hotel ** - Explore the best destinations! 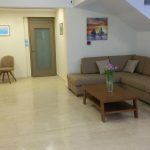 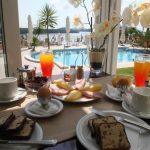 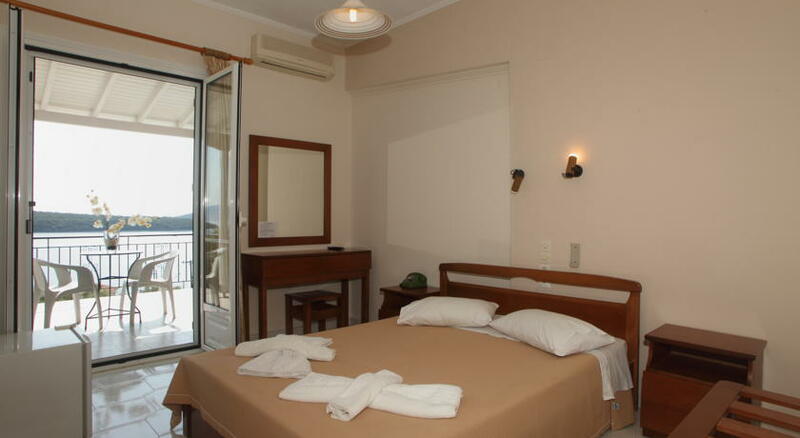 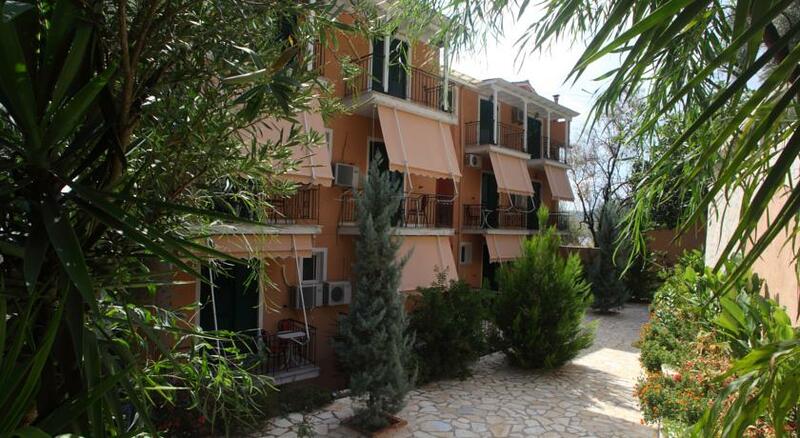 With a view of Aristotle Onasi’s island Skorpio, 100 metres from the sea and a kilometre from the centre of cosmopolitan Nydri in Lefkada, the Oasis hotel promises a pleasant residence in a hospitable environment. 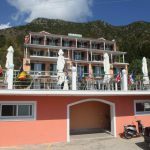 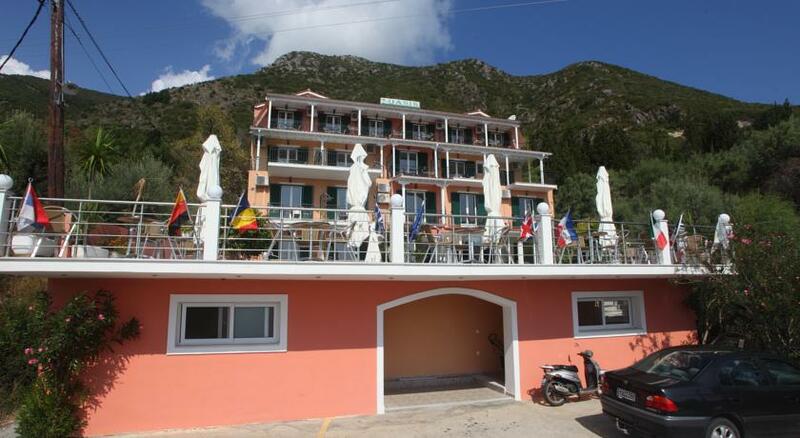 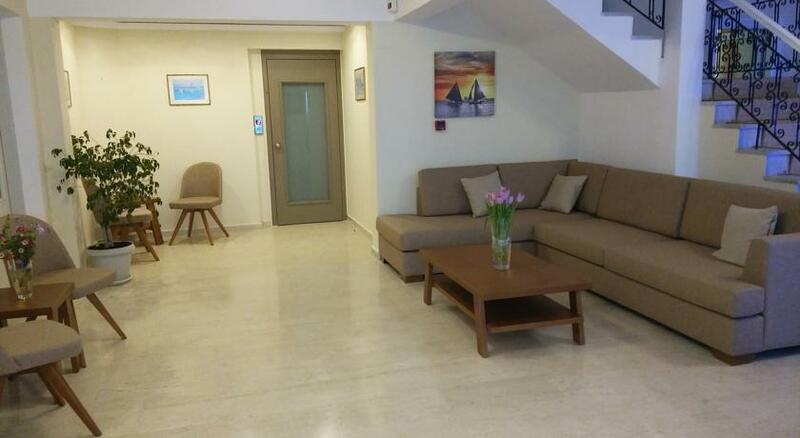 The Oasis hotel operates since 1990 in the most exquisite area of Perigiali – Nydri, with direct access to the sea and with constant renewals it offers to the visitor a comfortable and pleasant residence. 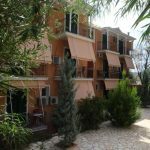 The Hotel Oasis includes 24 double, triple, quadruple and two suites all fully equipped with private bath, balcony or terrace, telephone, television, refrigerator and air conditioning. 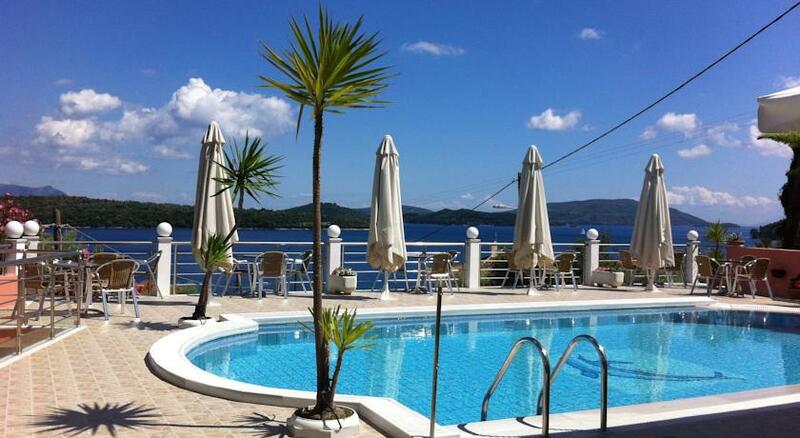 It also has: a breakfast room, a bar, a reception, swiming pool, lockers and a private parking. 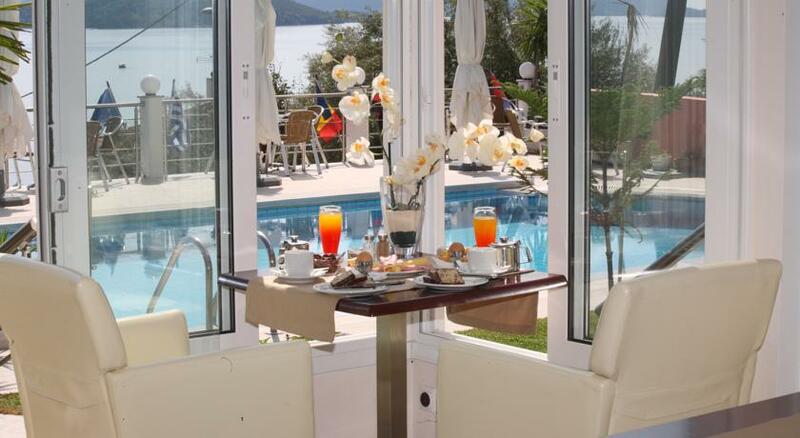 Breakfast is included in the price of the room and it is a buffet breakfast in a wide variety of dishes. 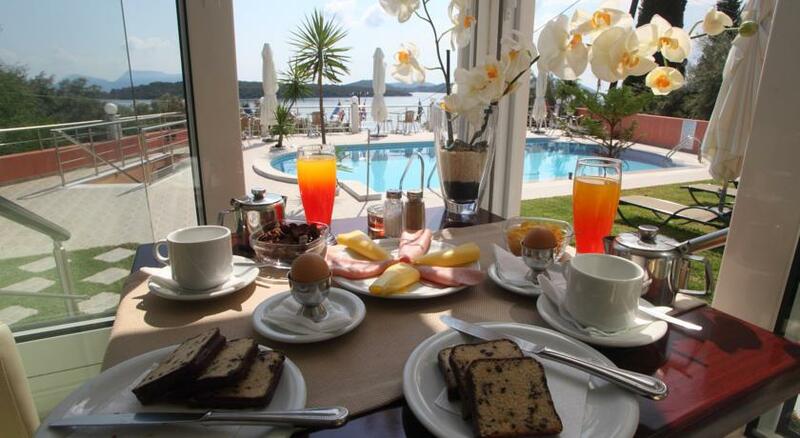 Υou can also enjoy delicious pizza and pasta, salads and other snacks at very good prices.